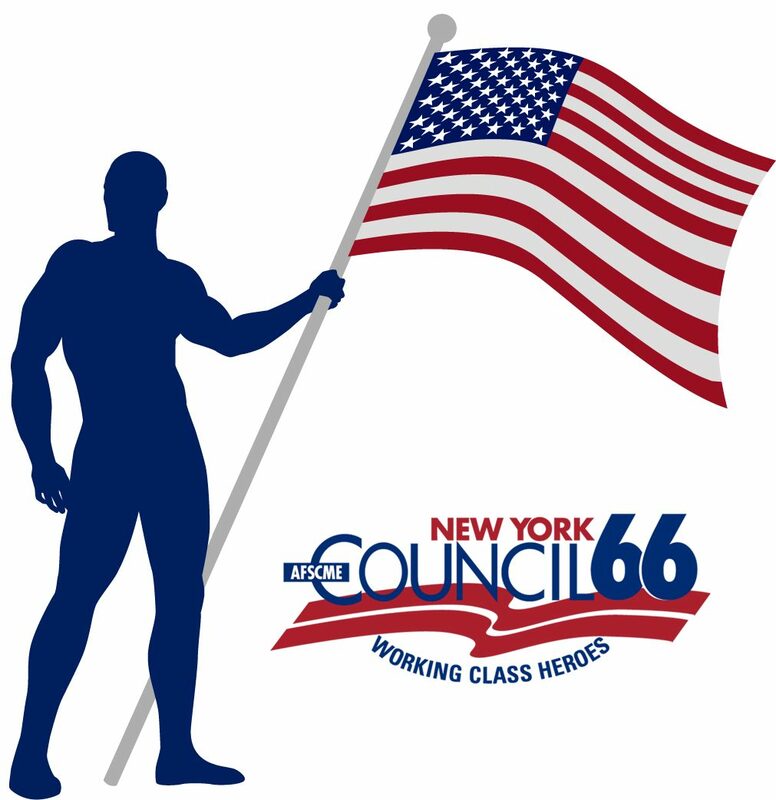 Council 66 is a labor union representing over 8,500 public and nonprofit sector workers in Upstate New York and the Hudson Valley. We are here to fight for good-paying jobs with benefits for working men and women. Our members build the roads, keep the hospitals and schools running, and make our neighborhoods safe and clean. We work hard to deliver the vital public services that grow and sustain our communities. You count on us every day and we never quit. Our Council is a part of AFSCME (American Federation of State, County, and Municipal Employees), the largest and fastest growing public employee labor union in the country with over 1.4 million members nationwide. 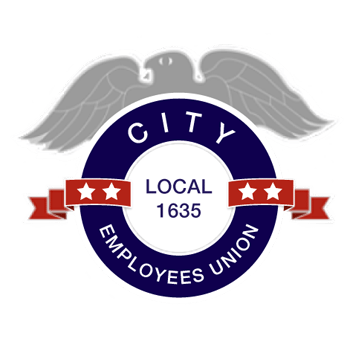 Council 66 works closely with our Local affiliate unions. We have over 80 Local unions throughout Upstate New York and the Hudson Valley. Every Local is responsible for creating their own structure, electing officers, and setting membership dues. Council 66 coordinates contract negotiations, arbitration and grievances, organizing, political action, issue advocacy, and communications on behalf of our members. We provide resources and support to our members to ensure that they continue to succeed in their workplaces and communities. Every two years, we meet at convention to decide the direction of the Council, our leadership, and our rules. We are headquartered in Rochester and have four other offices in Syracuse, Buffalo, Albany, and the Hudson Valley. Our members are some of the hardest-working people in New York State. Because of our members, you get to work on time, your kids attend safer and cleaner schools, and your neighborhoods are better. We keep New York State running. Our 8,500 members come from many different professions, including electricians, road crews, student support staff, librarians, sanitation workers, and police officers. We come from different backgrounds, but we all share one thing in common: a desire to improve the communities where we live and work. We are the public service workers you count on every day. Ensuring that our Local union affiliates thrive and succeed is at the heart of everything we do. 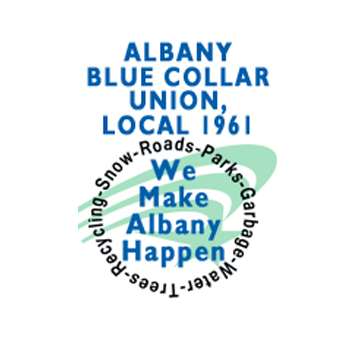 Council 66 helps coordinate the activities of 81 Local union affiliates across New York State, from Yonkers to Plattsburgh to Buffalo. Each of these unions elects their own executive board, takes a lead role in contract negotiations, and organizes our members. 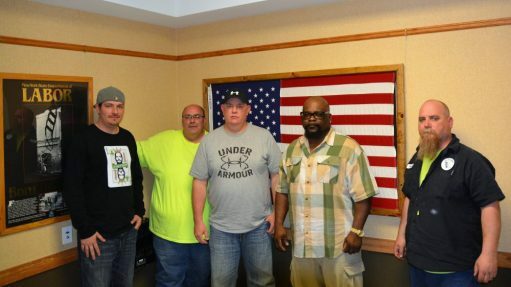 Every Local affiliate plays a critical part in fighting for our workers to get fair contracts and representation in workplace disputes. The Locals also work closely with Council staff to achieve fair terms and working conditions, set political and legislative priorities, and engage in public outreach. Our Locals are divided into regions. You can see a map of the regions here. 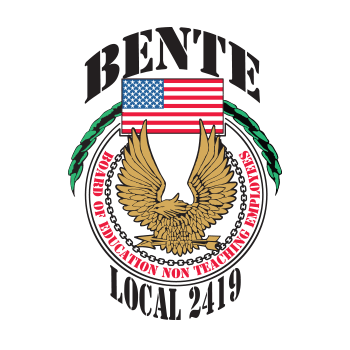 Our three biggest affiliates are Local 1095 (Erie County employees), BENTE Local 2419 (Rochester City School District support staff), and Local 1635 (Rochester City employees). These three Locals each have over 1,000 members. 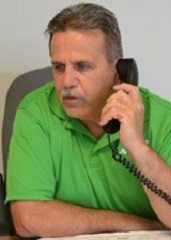 Under the leadership of Council President Dan DiClemente, every Local is listened to and their concerns are acted upon. 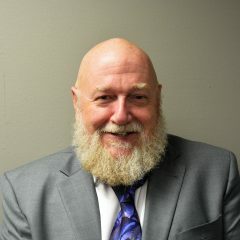 Dan was elected President of the Council in 2017. In this senior position, he manages the daily operations and sets the long-term vision for the Council. A lifelong union member and a glazier by trade, Dan is a passionate advocate for working families. He has also served as President of BENTE Local 2419, which represents 1,250 support staff at the Rochester City School District, since 2002. Outside of work, he enjoys spending time with his family, travelling and watching baseball. 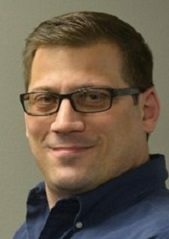 Robert is the Labor Relations Specialist for the Rochester and Finger Lakes region. He manages contract negotiations, arbitrations, internal organizing, and local affiliate operations. 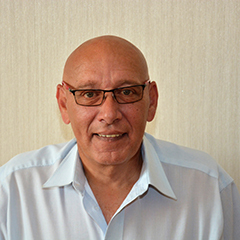 Robert joined the Council 66 team in 2017 after a distinguished and successful tenure serving in a similar capacity with CSEA. He lives in Ontario County and previously served as a Town Councilman. Robert’s passion for the labor movement is matched by his love for family, friends, and the Buffalo Bills. Aaron is the Council’s Communications Director/Political Action Coordinator. A veteran of dozens of campaigns, he manages messaging, public relations, and political operations for Council 66. 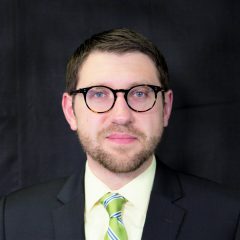 Prior to working for the Council, Aaron served for four years as a legislative aide to New York State Assemblymember Harry Bronson in Rochester. He also received his Master’s in Public Policy and Management at the University of Glasgow. Aaron lives in Rochester and he is an avid runner. Danielle serves as the Administrative Assistant to President DiClemente. In this position, she supports the work of Council staff and maintains close relationships with our Locals across New York. She brings with her to Council 66 over 15 years of experience in providing high-level executive support to a wide range of businesses and law firms. Danielle grew up in Spencerport and now lives in Greece. 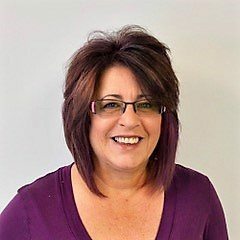 Outside of work, she enjoys listening to all types of live music and going to concerts (especially country), watching her sons play soccer, and going on walks with her rescue dog, Rosie. Yvonne has worked at the Council’s accounting department since 2004 and she oversees payroll, taxes, and accounts payable. 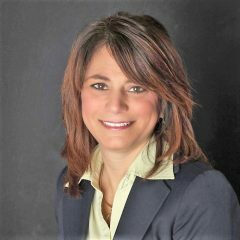 She has over 25 years of experience as an accounting professional. She is working with the current leadership to continue to move the Council in a positive direction. Yvonne lives in the Town of Gates, and enjoys spending Sundays with her mother and three kids and going to her son’s lacrosse games. 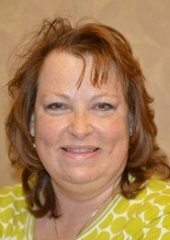 Lisa works in the Council’s accounting department where she processes membership dues. She started in this position in 2012. 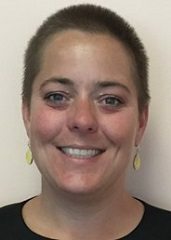 After several years of working for the Council, she left to pursue her Associate’s Degree in Office Technology at Monroe Community College and later served as a permits and applications administrator for Lightower Fiber Networks. Lisa came back to Council 66 in March 2017 and she enjoys working with President Dan DiClemente, who genuinely cares about our members. A native of Rochester, Lisa lives with her family in Spencerport. When she’s not hard at work for our members, she loves travelling and cheering on her son’s hockey team. Jeff serves as the Council’s Attorney for the Buffalo/Rochester areas, and he has been in this position since December 2014. He is a former City Attorney and City Court Judge. 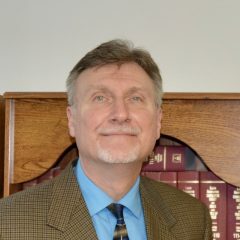 Jeff represents the Council and its unions in PERB conferences and hearings, provides legal advice to staff representatives and Local presidents, handles any litigation filed against the Council and/or its Locals, and performs legal research and renders opinions on contract and labor issues. Jeff most enjoys protecting the rights of the rank-and-file AFSCME union members who are hardworking and deserve fair representations under the collective bargaining agreements and Taylor Law. 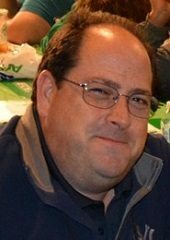 Jeff enjoys spending time with his family, going to sporting events and concerts, and playing a little basketball on the side. 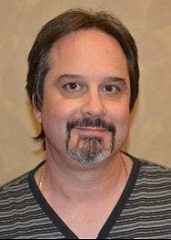 John is a Labor Relations Specialist for the Buffalo region. He manages contract negotiations, arbitrations and assists locals with internal organizing, and local affiliate operations. 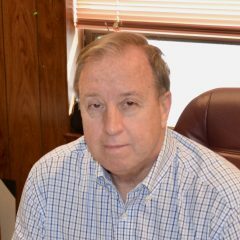 John joined the Council 66 team in 2016 after a long career with the Ken-Ton School District. 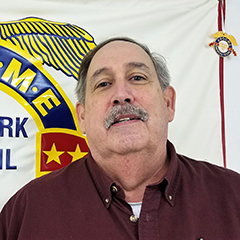 John has been a labor leader since 1980 serving in several capacity’s including 20 years as President for NEA/NYUST local KTSEA. He lives in Erie County with his wife of 38 years and enjoys spending time with his family. In addition to his passion for the labor movement he enjoys playing the piano and fishing. Ed joined AFSCME Council 66 in 2011 as a Labor Relations Specialist. 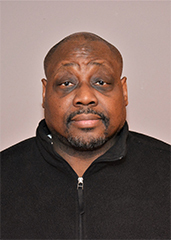 After graduating from Syracuse University in 1975, Ed worked for the Teamsters Union for over 30 years as a Steward, Business Representative, Local and Joint Council Officer and International Representative. Ed completed a post-graduate degree at Cornell University, School of Industrial and Labor Relations. Ed has a passion for representing the hard-working people of Western New York, and enjoys spending time with friends and family. Amy has been the Administrative Assistant at the Council’s Buffalo office since 2001. 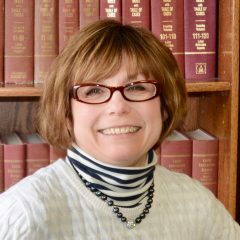 She assists the Council Attorney and Labor Relations Specialists with preparing documents, getting ready for cases, and processing requests for arbitrations. She loves the relaxed and friendly atmosphere of working at the Council, and enjoys helping our members. When she’s not on the job, you can find Amy teaching fitness classes, taking care of her many rescue pets, or organizing folklore events for a Polish cultural organization. She is a native of Buffalo. Kerry is an attorney and has been working at Council 66 since 1990. 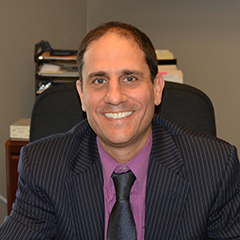 He previously served as our Labor Relations Specialist in the Central New York region. 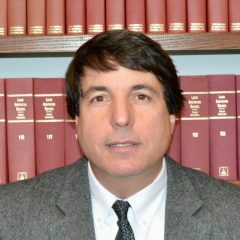 In his current role as Attorney for the Council, he conducts negotiations, handles arbitrations and improper practice hearings, drafts court pleadings, performs legal research, renders advisory opinions to staff representatives in Regions 2, 3 and 4, and answers legal queries from officers of affiliated Locals. Kerry fights diligently to get a fair deal for our members, and he especially enjoys achieving favorable contract terms and winning wrongful termination cases. In his spare time, Kerry likes to ski, bike, play tennis, and coach football. 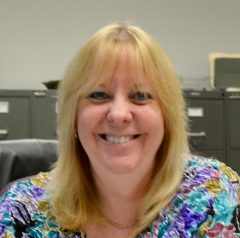 Diane is the Council’s Administrative Assistant at the Syracuse office. She works closely with the Council Attorney in producing legal documents associated with court proceedings and all correspondences associated with arbitrations, improper practices and negotiations. 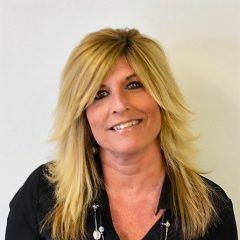 She works with the Executive Board, coordinates meetings and conventions, oversees the membership program, and maintains all Local contracts in the International database that are received from the Labor Relations Specialists. She enjoys helping our members and Local leadership. Diane is a longtime member of our team and has been with the Council since 1984. Outside of work, she’s learning Spanish, and loves to travel and read. Diane lives in the Syracuse area with her husband and her black lab Bailey. 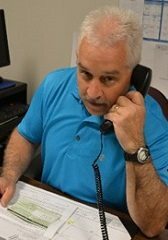 Jack is the Labor Relations Specialist for the Capital Region, stretching from Plattsburgh to Albany to the Hudson Valley. He oversees negotiations, labor-management meetings and political discussions across the area. Jack most likes the people he works with in his job and interacting with responsible local governments. 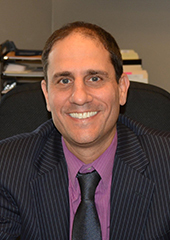 He joined the Council in 2016, having previously served as an elected leader of CSEA and an Assistant Director at the Westchester County Public Works Department. Jack lives in Saratoga Springs with his wife, he’s a passionate basketball fan, and his favorite team is UNC. 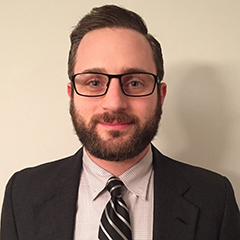 Adam is the Labor Relations Specialist for the Hudson Valley and Westchester/Rockland regions. He is a seasoned community organizer, previously spending years with the environmental and consumer advocacy organization NYPIRG (New York Public Interest Research Group). He has joined us after completing his Master’s degree in Labor Studies from the UMASS Amherst Labor Center. During his time there he was very active with the teachers and researcher’s assistants union Graduate Employees Organization (GEO/UAW 2322), in which he was a department steward and eventually elected Membership Mobilization Coordinator. Adam currently lives in Dutchess County. In his free time, he is passionate fan of hiking and road bicycling. The Council 66 Executive Board is the chief leadership body that oversees our union. The Board is responsible for setting the direction of the Council and leading our members. It is comprised of the President, Vice President, 2nd Vice President, Secretary-Treasurer, Recording Secretary, Sergeant-at-Arms, Trustees, Regional Vice Presidents, and Members-at-Large. Each member of the Board carries out their duties and responsibilities in accordance with the Council’s constitution and bylaws. Executive Board members are elected every two years at our biennial convention.